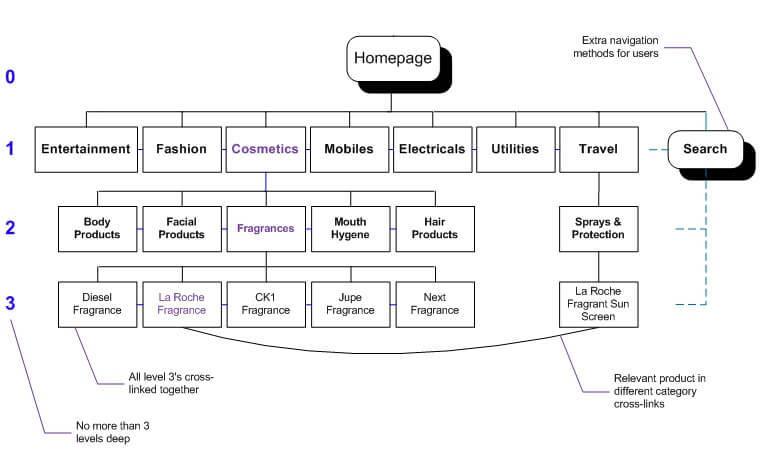 This is part two of our site structure ranking factors top 10 list. The previous page discussed links in content, the relevancy of internal links, the site-wide relevancy of your content, how diverse your content is compared to other articles in the internet, and the problems brought about by duplicate content. This article will continue discussing site structure issues below. WordPress is particularly bad with keywords injected through your template. This is a site structure issue, because the extra keyword density that happens from this injection is broadcast on every page through the template. This will make every page of a lower quality (because they’re considered keyword stuffed). Lower quality pages have less beneficial stats to flow around your site, making this a site structure problem. We have a guide that talks about template injected keywords for WordPress, so I won’t fully cover this issue here. 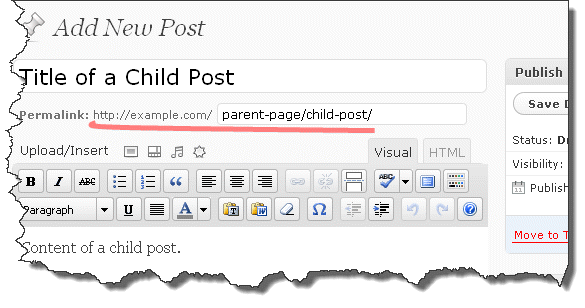 Here is the problem: depending on your WordPress template, the keywords of the title will be injected in the H1 tag, breadcrumb, above the comments, and the recent posts and recent comments plugins. 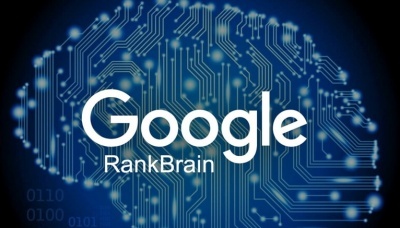 The end result of your main keyword being injected on the page these extra five times results in an extremely high keyword density for the keywords you’re trying to rank for. Throw in other template elements, such as tag clouds and those found in other various plugins, and you’re looking at an extremely high keyword density that will push your pages right out of Google. Matt Cutts talks about making your website “easy to navigate”. WordPress handles the bulk of this, but you need to be mindful of potential problems with this. You should keep your keywords in your navigation to a minimal. For instance, if your niche is real estate, you wouldn’t want your categories to be “Real Estate Lansing”, “Real Estate Detroit”, “Real Estate Grand Rapids”, “Real Estate Ann Arbor”, etc. By injecting “Real Estate” into the category so many times, you make your page over-optimized and more difficult to rank for any terms, especially those containing “Real Estate”. Keywords being placed on your page through the template is the worst use of keywords that you could do, as it is very over-optimizing and not contextual. The best place to put keywords is in the body of content, inside your articles, where Google can determine the context the keywords are being used in. Therefore, reduce your keyword use in your navigation, to allow yourself to use your keywords properly within the body of your content. 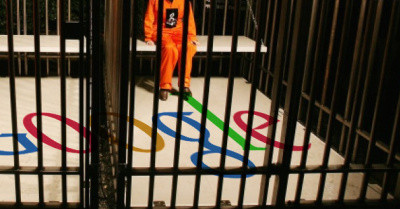 We all realize that linking to your pages from off-site can get you a penalty if you use exact match anchor text. 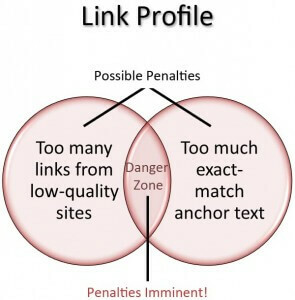 Likewise, it is easy to push your pages into penalty if they also receive exact-match anchor texts from your navigational menu and other various plugins that link throughout your site. One way to combat this is to use longer titles for your articles. This dilutes any specific keywords in your anchor. For instance, “Real Estate Detroit” as an article title will cause your template to link to the page with its 100% exact match anchor keyword. It would be better to use “Find the Best Real Estate in Detroit With This Resource”. That reduces the 100 exact match anchor from 100% down to 30% (3 words of keyword divided by 10 words of title). Therefore, as your template links to that page throughout the site, the page is receiving a reduced number of exact anchors — helping it to avoid an over-optimization penalty. Google doesn’t care for the boilerplate section of your template. By boilerplate, we’re talking about your header, sidebar, footer and whatever content in them is present on every page of your site. Your site needs navigation, so that part of the boilerplate areas is ok. Other aspects, such as links to other sites that are found in the boilerplate, is discounted and often results in penalties. A recent Google patent allows for discounting a site’s links if they were obtained from the boilerplate section of another site. I can confirm this is absolutely true, that if you take a website that is unrelated, and stick a site-wide link in it’s sidebar to another, unrelated site — the site that is linked to will have its rankings fail within a few days. It’s a good idea to keep site-wide external links out of your template, especially if the linked-to site isn’t completely relevant. Putting keywords in the URL of your pages is a very powerful ranking signal. WordPress comes with the option of switching your URLs to use keywords in them. These would rank better than the default method of WordPress building article URLs. Most people switch their URL structure as they begin their blog. This is a ranking factor that is easy to implement and will help you rank better. The previous page discussed duplicate content. Unfortunately, WordPress introduces a lot of duplicate content into your site structure. 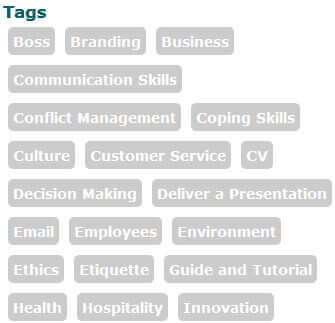 Let’s discuss tags, archives and categories. All three of these wind up with the duplicate content of your article’s first paragraph. That first paragraph becomes the snippet in these sections. The best way to rectify this problem is as follows. First, don’t use tags or archives. Matt Cutts discourages the use of tags, saying that people don’t really notice them or use them. They inject various keywords into your template in a way that isn’t as beneficial as if you were to use the same keywords in the content of your article. Certainly tag clouds result in keyword stuffing penalties. Archives are also a redundant method of listing your articles. You should be using categories. A category conveys relevance to a particular set of keywords, but the archives section does not. Do not use archives, either the calendar or the month-by-month listing. This reduces redundant links on your site that convey the same links as your categories, but in a less relevant way. If you remove tags and archives, what remains is the duplicate content between your article, the homepage and the categories page. If you enter the excerpt section of your post, the snippet shown in your template should be the excerpt, instead of the first paragraph of your article. Now, your article is unique — leaving only the homepage and category page sharing the excerpt. By entering a large description for your category (a thousand word article), you can make your category rank,even though it has some duplicate content on it. This will minimize the problem of duplicate content and help your site structure, by removing redundant duplicate content and adding unique content to the few pages that still have some duplicate content. 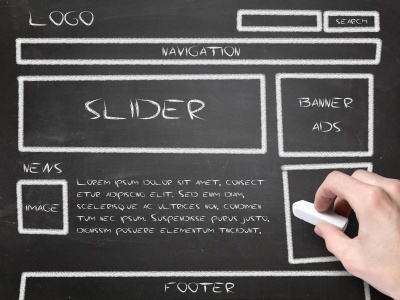 These were the top 10 ranking factors when it comes to your site’s structure. 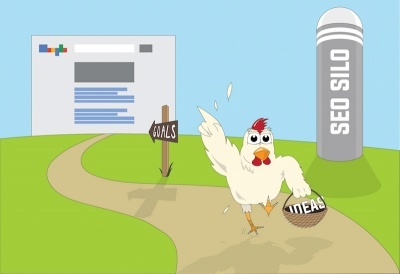 By strengthening these areas, you can help your website to rank much better with Google.